Starting a biography about Barbara Stanwyck, no matter what the length, yearns to be something Biblical: “First there wasn’t Stanwyck. And then there was.” A star throughout her long life, she could play any kind of woman in any kind of way.Born Ruby Catherine Stevens in 1907, she was the youngest of five children. Her mother died in an accident in 1911, and her father ran away, never to be seen again. This left Ruby to be raised by her older sister and then by a series of foster homes. 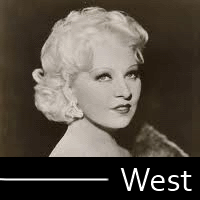 At age 14 she went into show business, working as a showgirl and dancer. After a stint on Broadway in the Ziegfeld Follies, Stanwyck met her first husband, vaudeville comedian Frank Fay. 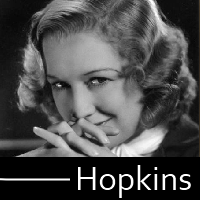 They married and moved to California in 1929, both hoping for success in the motion picture business. After a few disastrous early talkies– The Locked Door and Mexicali Rose— Stanwyck was about ready to give up on motion pictures until Frank Capra selected her to star in Ladies of Leisure. 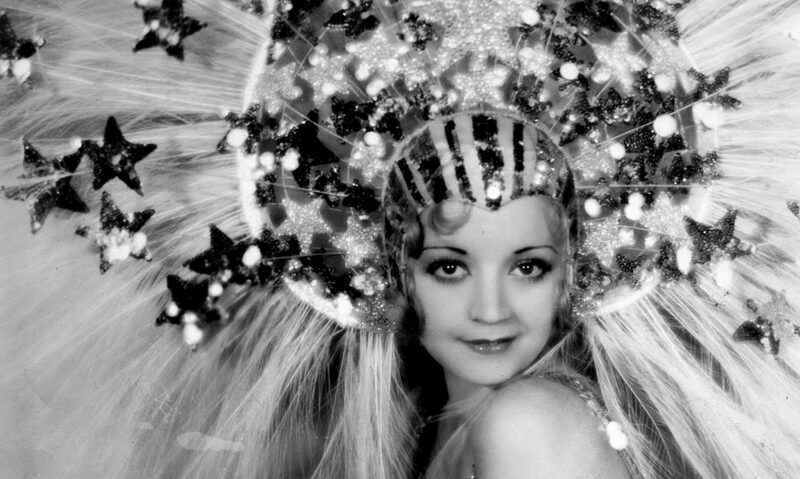 Her image, that of a tough girl who could melt or freeze at the drop of a hat, had just the right attitude for the pre-Code era, and the role made her a star. Capra and Stanwyck would make four more films together, including the pre-Code classics The Miracle Woman, Forbidden, and The Bitter Tea of General Yen. 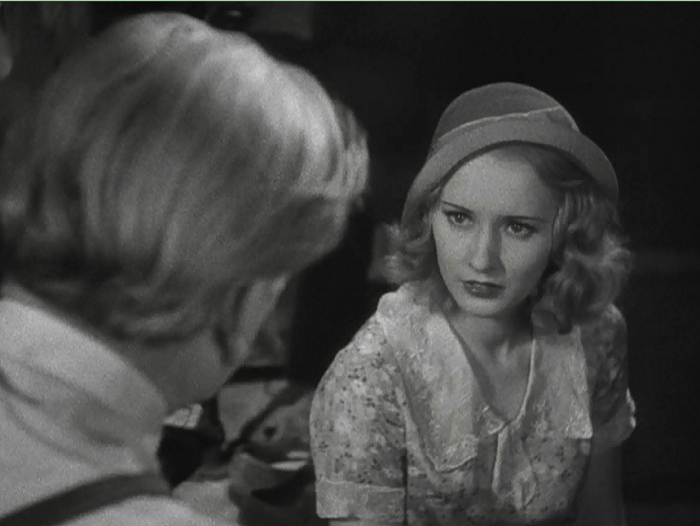 Stanwyck was a free agent at this time– a rarity in the major studio marketplace. She split her time between Columbia working with Capra and regular roles at Warner Brothers. Her roles at Warners gave her some of the naughtiest and most fun pictures of the time, most notably Baby Face. Second only to her work with Capra (and maybe not by much), Stanwyck’s other major collaborator at the time was director William A. Wellman. He directed her in So Big!, The Purchase Price, and memorably in the wonderful Night Nurse. However, she was also saddled with many of the common ‘women’s pictures’ of the day at both studios, varying in quality greatly. Some are good time wasters, like Gambling Lady, while others are pretty bland, like the inexplicable Shopworn. The end of the era didn’t dim Stanwyck’s star, and she continued to be a versatile actress, headlining diverse fair from legendary comedies (Ball of Fire, The Lady Eve) to noir (Double Indemnity, The Strange Love of Martha Ivers) to Westerns (Fifty Guns, The Furies). 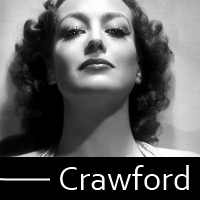 By 1944, she was the highest paid actress in the world. 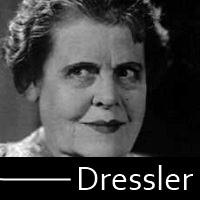 She received four Academy Award nominations over her career. She took to television, too, hosting her own program and running the ranch on “The Big Valley” for four years. She died in 1990 of heart failure, and her ashes were scattered into the wind. 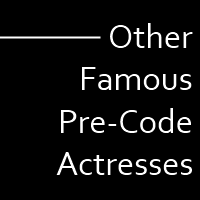 You can read more about Barbara Stanwyck in the first issue of The Pre-Code Companion, available at Amazon. Learn more about the series by clicking on the banner below. 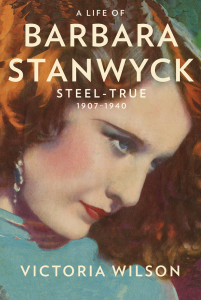 Part 1 of a documentary on Stanwyck’s life, Fire and Desire.